News > Lifestyle > Don't be a Loser! Excuses like I’m too busy or someone else will take care of this won’t fly. Regardless if you ride a bike, 4 wheel or race off-road, this affects us all; the time to act is now! 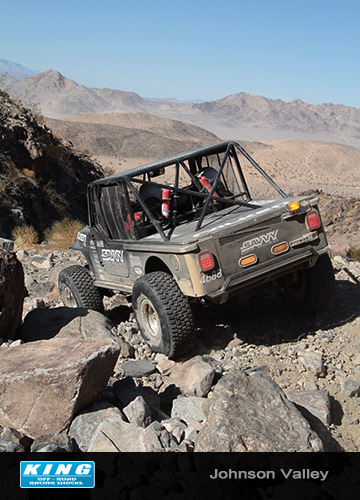 Join King Shocks in raising money to fight for Johnson Valley. When you go to savethehammers.org and make a donation, add “King Shocks” after your name and King will donate another 50% on top of yours until we reach our goal. 100% of donations received will go directly towards saving the Hammers through lobbying efforts on the state and national levels. 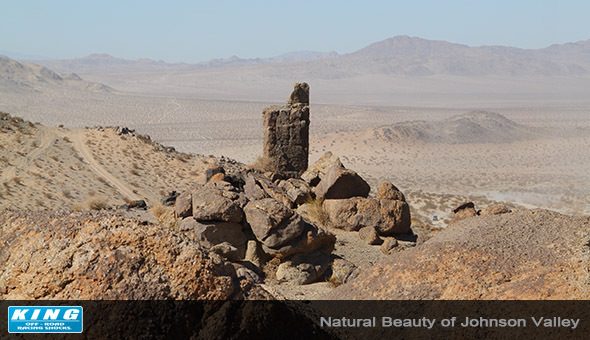 Save the Hammers.org has an experienced and knowledgeable staff in place that will work directly with the decision makers who will determine the fate of Johnson Valley. “My family has grown up riding and racing in the desert,” says King Shocks owner Lance King “We need to work together now to make sure our future generations have the same freedom to experience all that Johnson Valley has to offer.” Don’t wait, we can’t afford to lose this fight! Go to savethehammers.org today!